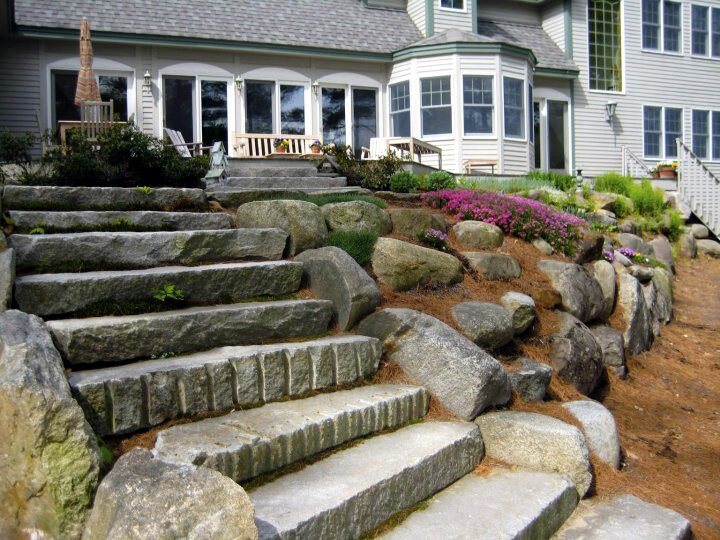 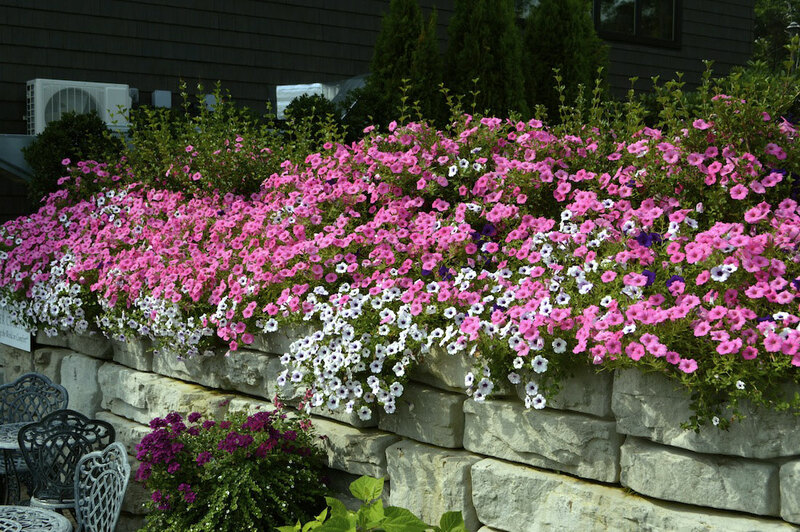 Miracle Farms Landscaping will help you select the hardscapes that are appropriate for your landscape taking into account all of the factors that enhance your property and environment. 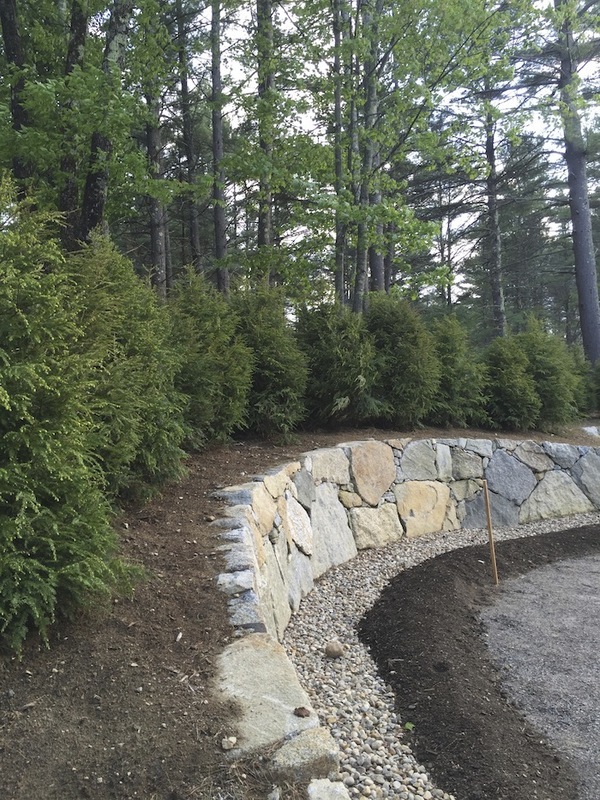 Let us enhance your outdoor space with hardscape elements like driveways, walkways and retaining walls. 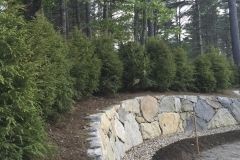 Our collective pursuit of excellence is the key to our quality workmanship.